5000 customers, Later what works for you? You are finding some new business strategies for getting more customers. 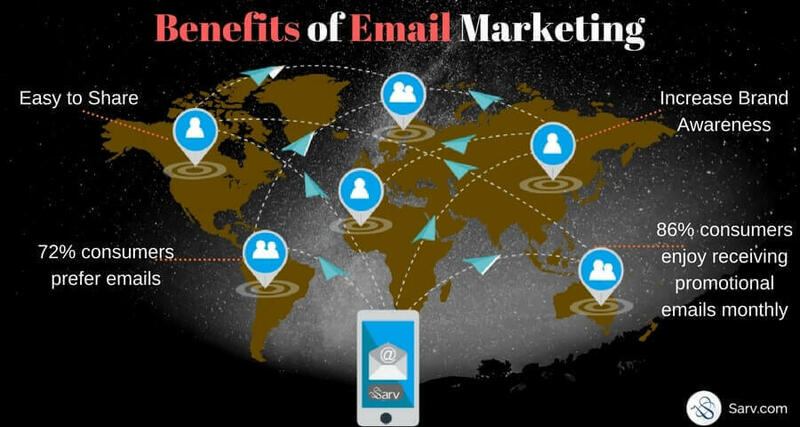 Let me tell you the best and consistent way of promoting the business, which is Email marketing. Sending emails impact on the customers in the varieties of ways. If I want more revenue from my business, I shoot emails and each time will get the expected results. During last decade social media, mobile marketing, and SEO have gained a massive momentum. And no doubt there are many marketing strategies out there in the market which can help you grow your business. But does this mean email marketing is dead and an outdated form of marketing? No, email marketing is alive and still an unbeatable marketing tool. 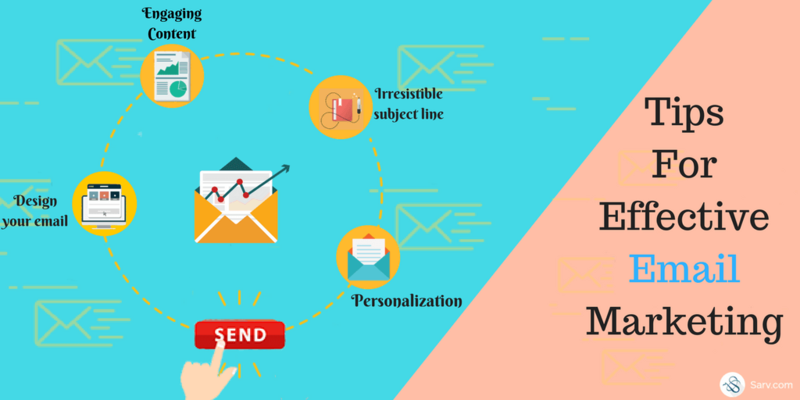 Do you know, even Facebook can’t compete with email marketing? I agree Facebook is an incredible tool for promoting and growing business but the study shows that Email is 40 times more effective than Facebook and Twitter.